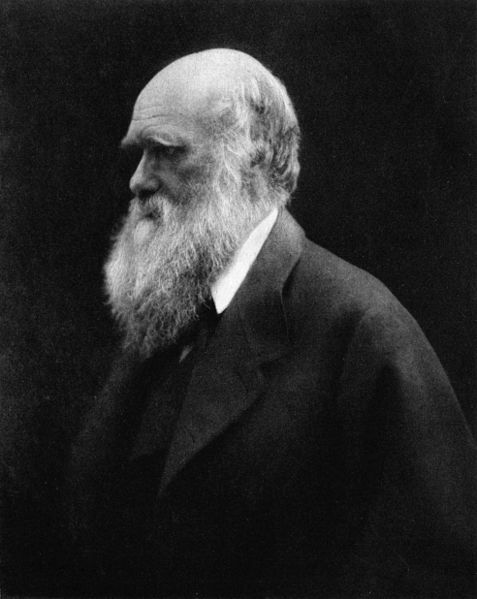 In his own words, Charles Darwin did not reject belief in a god! This entry was posted on October 6, 2012, 11:51 PM and is filed under new atheism, Science and evolution. You can follow any responses to this entry through RSS 2.0. You can leave a response, or trackback from your own site. A lot of ‘Ad hominem’ here. Also, when has Simon Peter Sutherland been found “beating people up with” … “nonsense”? Not something that anyone who has ever understood his work or known his manner has said of him.